"The key to a good performance on stage is a good monitor." 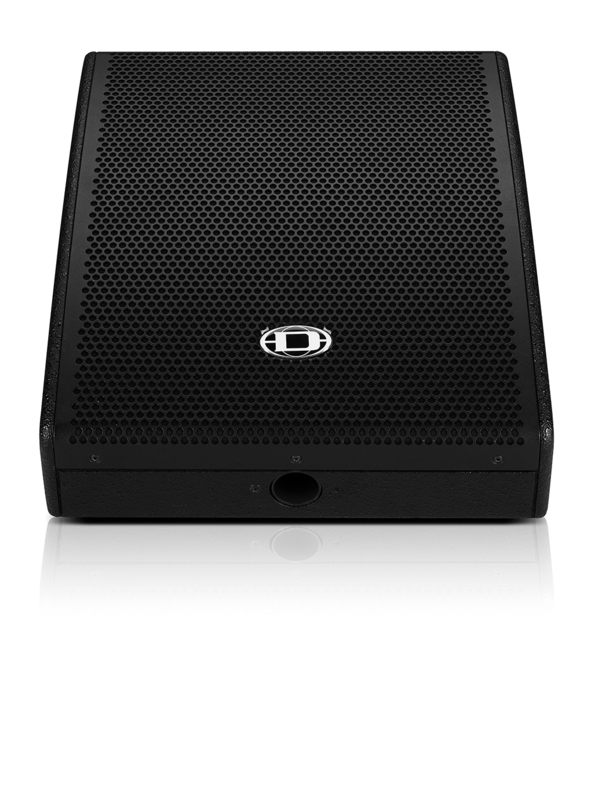 No matter used as a small full range main PA, delay speaker, side or front fill and other similar applications — there are a number of reasons to fall in love with the AXM 12A. 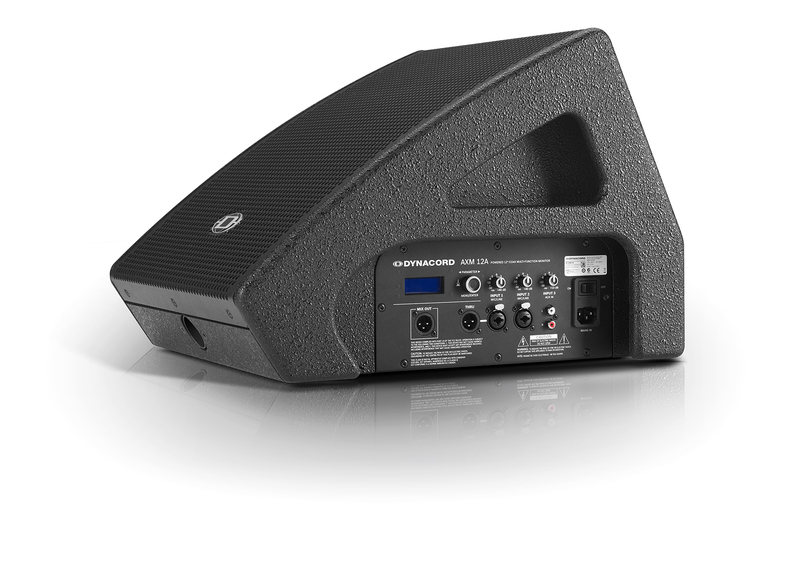 The compact footprint demonstrates its versatility and how it can benefit the user where space on stage is at a premium. Acoustically the AXM 12A offers the ideal combination of a high quality 12" / 1.75" coaxial transducer with onboard signal processing and 2‑channel amplification. 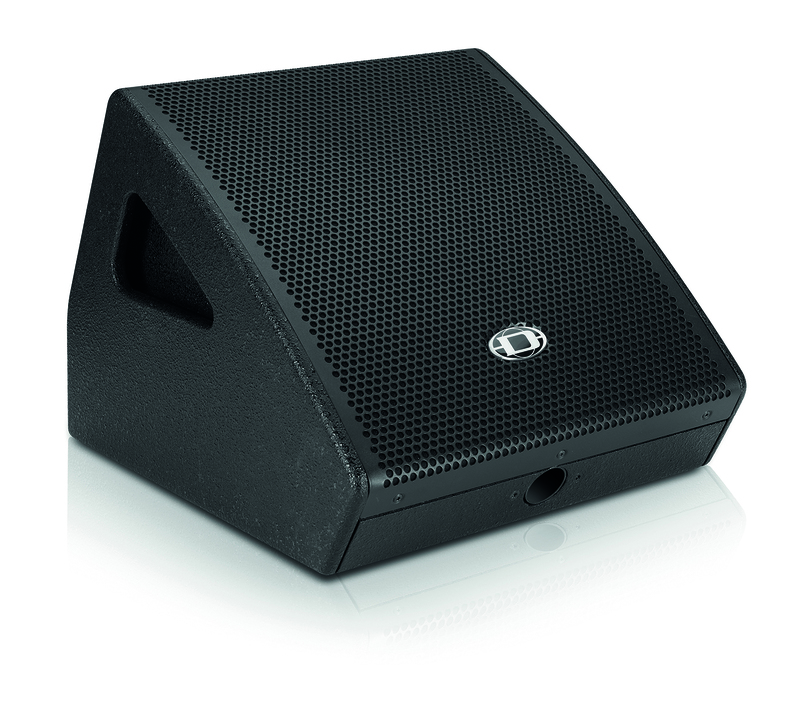 Outstanding sound performance and ultimate ease of use. Low-cut filter	f = 50–200 Hz, 12 dB/oct.